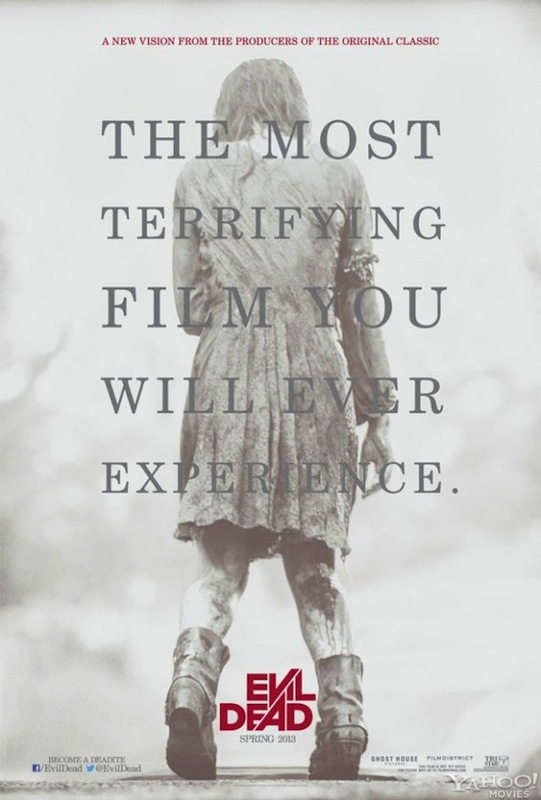 Old school trailer for Fede Alvarez’s Evil Dead is amazing! Here’s one you guys are really going to dig. I don’t know about you, but I love the horror trailers from the glory days of the genre. The whiny audio and the terrifying narrator coupled with the film’s grimy quality always made for a classic trailer that suits the horror genre in a way that you just don’t see these days. Thanks to YouTuber P. Parker, he takes us on a trip down memory lane with this insanely cool re-imagining of Fede Alvarez’s Evil Dead trailer. Essentially what Parker did was take the audio from Sam Raimi’s 1981 classic and put it to Evil Dead creating an old school vibe as if the film came out on VHS. It’s so well done that if you didn’t know any better you’d think this was a trailer for a horror film that has been sitting on a shelf for the last 30 years. Even the editing is top notch with its quick cuts and gritty quality. I can’t wait to see what he does next! Check it out below. Five friends head to a remote cabin, where the discovery of a Book of the Dead leads them to unwittingly summon up demons living in the nearby woods. The evil presence possesses them until only one is left to fight for survival. If you are ever attacked by a gorilla just sit back and relax while you enjoy the once in a life time feeling of your limbs being ripped off. LOL that looks pretty cool; maybe the remake should have looked like that trailer. Hahah can you imagine? That would be nuts! People in this group I’m in on Facebook are saying the remake should be avoided like the plague. Personally I think they need to take a chill pill. They don’t know what they’re missing! The remake is a brilliant film. It wasn’t destroying. It was changing everything. Get news & reviews first!